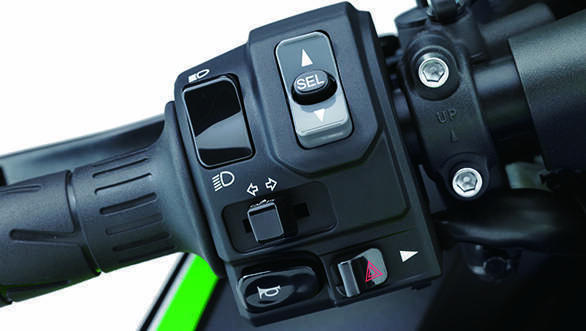 Kawasaki has upgraded its ZZR1400 with no change in the power and the engine character to meet the latest Euro4 emission regulations. This has been achieved thanks to the new settings in the ECU and a revised evaporative exhaust system. For the model year 2016, there are two variants of the models- the ZZR1400 and the ZZR1400 Performance Sports. 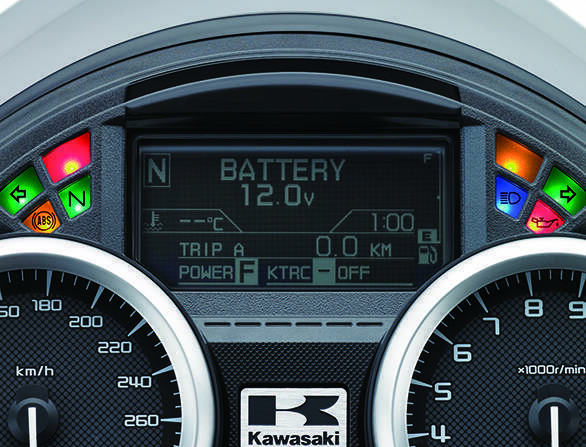 The other changes on the motorcycles include the new instrument cluster with LCD displays with dot-pattern background. The cluster also gets black/white interchangeable displays which will be helpful in day as well as night time. The Kawasaki ZZR1400 Performance Sport model gets new Brembo M50 monobloc brake calipers with Brembo radial-pump master cylinder and stainless steel brake lines. It also gets Ohlins TTX39 rear shock absorber and Akrapovic silencers. 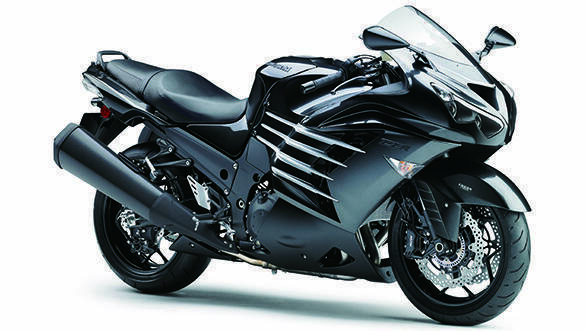 The Kawasaki ZZR1400 is sold by the name of ZX- 14R in India with a 1441cc liquid cooled, four-stroke, inline-four cylinder engine producing 200PS of power. The bike can hit 100kmph mark in less than 2.6 seconds with an electronically restricted top speed of 299kmph, says Kawasaki. It is priced at Rs 16.8 lakh (ex-Delhi) and competes with the Suzuki Hayabusa.